“On the 4th of July, I sent an email to the Billy Houston Group expressing interest in a property they had listed. 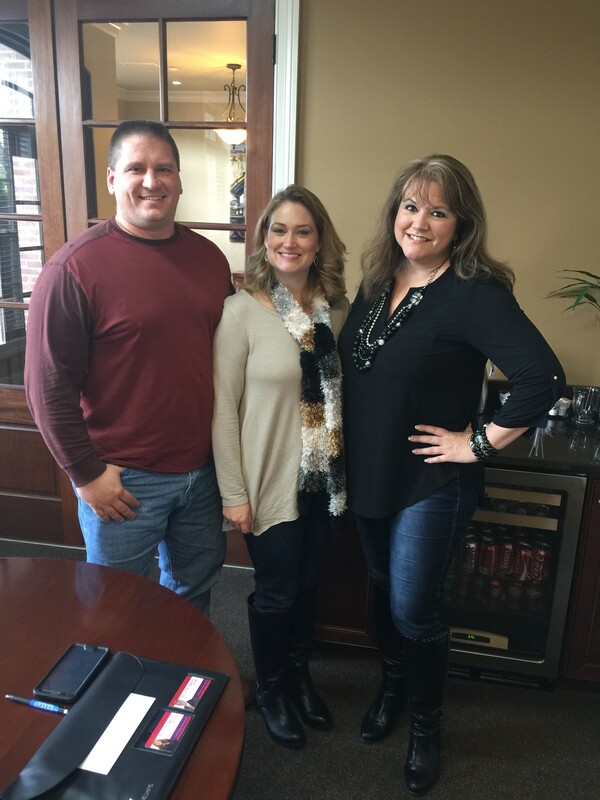 When one of their agents called back within an hour, my wife Debbie and I knew she was the kind of go-getter we needed to help us relocate from St. Louis to Maryville. 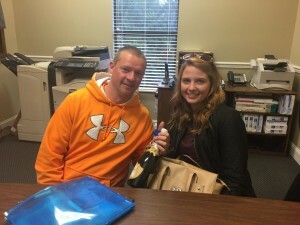 From the time we hired her to the day we closed on our house, our agent showed an impressive attention to detail and a commitment to helping us find a house that truly met our needs. When our first offer on a house fell through, and we were scrambling to find a place to live before the closing on our house in St. Louis, our agent went the second mile to find us a short-term rental. During the highs and lows of our house hunt, our agent showing unflagging confidence that we would find the right house in a timely fashion, which we did. “We have moved literally coast to coast over the past 10 years and dealt with many real estate people in Florida, California, Colorado, Michigan and Tennessee. 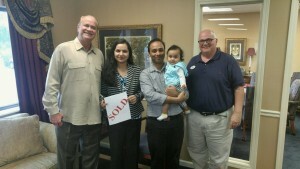 We’ve bought and sold many homes in those places and dealt with many issues. You made the purchase of our new home simple and exciting. Your knowledge of the real estate business is impressive and vast. From the moment we met, you started gathering info and properties and off we went. You handled each one of our wishes without question and followed through with amazing results, even when I thought I was pushing my luck! 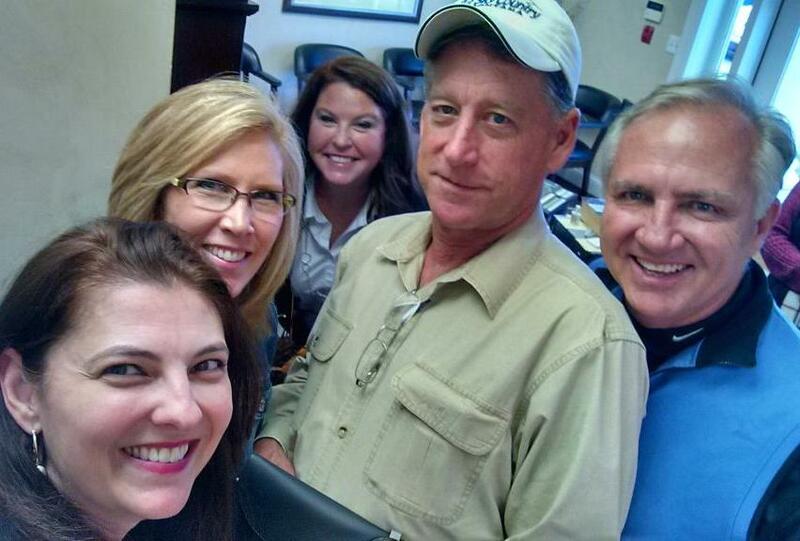 “Our Buyer’s Agent with the BHG was everything you would want out of a great realtor. She was kind, helpful, and above all else expressed genuine interest in ensuring my wife and I found our perfect home. Which we did! 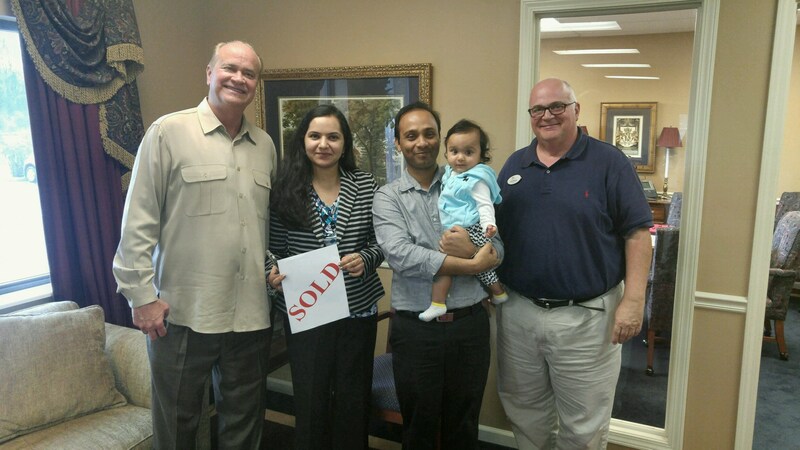 “I contacted the Billy Houston Group for the simple reason that they had sold a few houses in my neighborhood. I had been planning on moving for a while once the kids were gone, and it was time to downsize. I talked with four different Realty companies and decided that Mr. Houston, and his agent Mary Campbell were right for me.